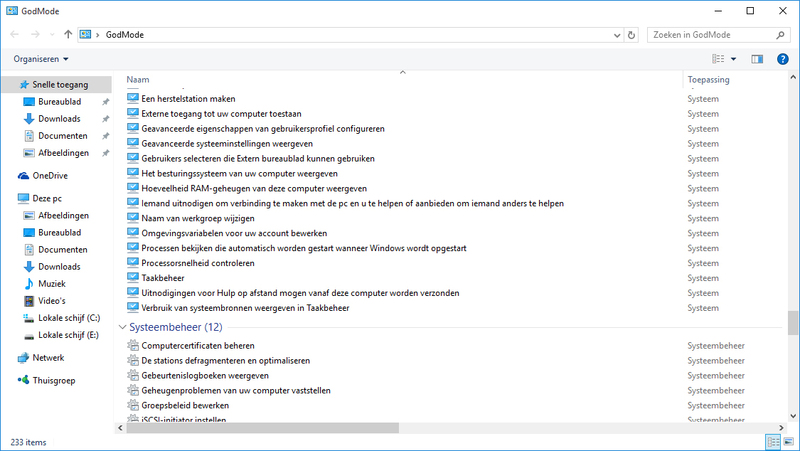 Windows 10 has a lot of options and these can be hidden very well. A secret feature gives peace of mind ;-) God Mode! 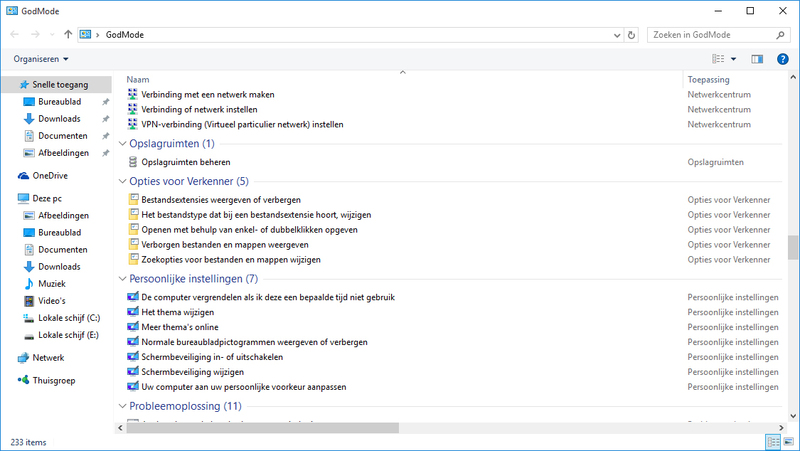 Doubleclick to open the folder and you will see all the advanced options of Windows in one list.